For all our clients we have a private equipped beach. A 100% guarantee is required to reserve a room. Payment by credit card is in Mexican pesos at the exchange rate in use at the hotel. In the Christmas period 12/23/2018 - 07/01/2019, it is reserved for a minimum of 5 nights. Prices are for 1-2 people per room. "Courtesy" services are not guaranteed. Prices are plus taxes, 16% VAT and 3% local tax.  The guest acknowledges that he has read and accepts the cancellation policy of Hotel Calaluna Tulum. The holder of the payment card must present his credential or passport. If canceled or modified within 14 DAYS of arrival, 30 DAYS during the Christmas season, 23/12/18 - 07/01/19 or in case ofNO-SHOW, 100% of the reservation will be charged with taxes. There is no refund whatsoever regarding cancellations during the holidays, and due to illness, cancellation of flights, strikes, labor conflicts, acts of terrorism, acts of war or declared war, hurricanes and any inconvenience this may cause, or of other climatic conditions. After the first night a client does not arrive, it is a NO SHOW reservation and the room is free to sell, if a client arrives a day or more later, the reservation is no longer active. Clients who rent a room in the Hotel Calaluna Tulum, accept and agree to comply with all the terms and regulations established in this document and in accordance to be reimbursed in accordance with the clauses.